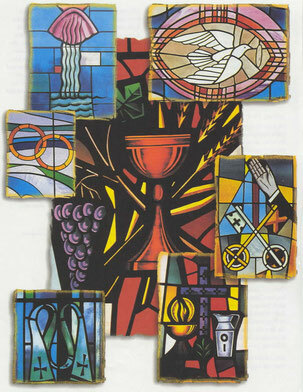 The Seven Sacraments are at the heart of the life of the Catholic Church. 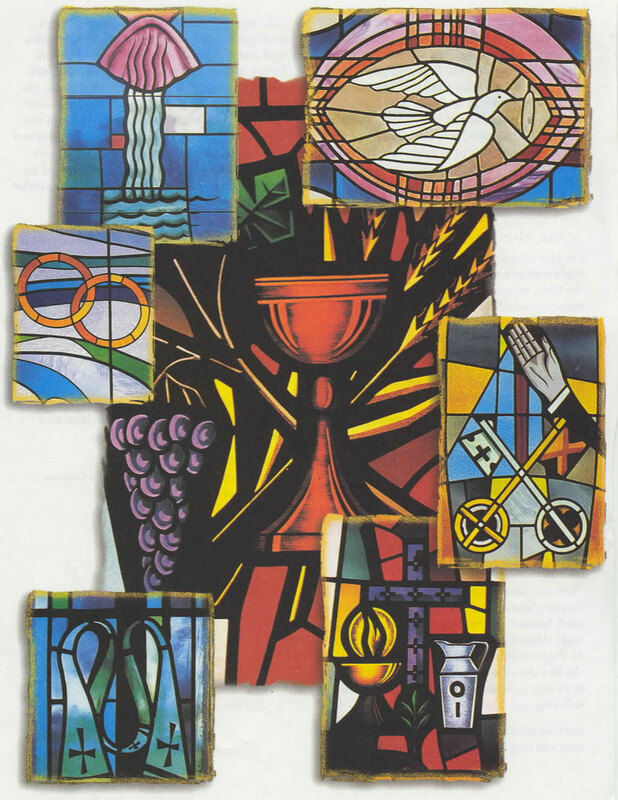 These are special moments of blessing which accord with God's loving plan for his family and the world. These are visible, external signs through which very real divine blessings are received by the faithful. Please click on one of these seven to be directed to the page you require.